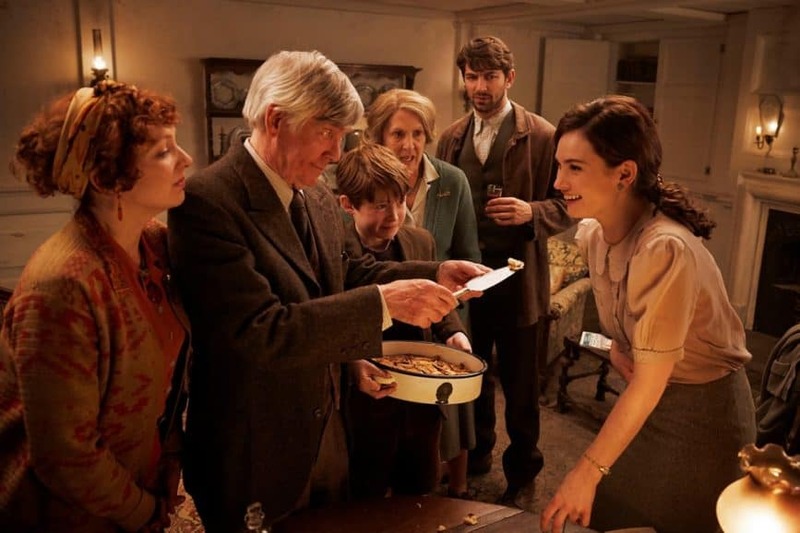 For this historical drama, DP Zac Nicholson BSC took on the task of making the German occupation of the Channel Islands in WWII beautiful, not saccharine, and look as a fairy tale but not contrived. Read on about how he tackled the locations, the sets, two time periods and a variety of hardware. When tragedy strikes before high-school graduation, four friends who have gone their separate ways reluctantly put their differences aside and reunite to complete a forgotten bucket list in The Honor List, directed by Elissa Down and captured by cinematographer Catherine Goldschmidt. Todd Haynes’ touching mystery Wonderstruck is the fifth narrative collaboration between the director and cinematographer Ed Lachman ASC. The American DP reveals how he linked the two time periods, how he took inspiration from silent-era movies, and why a black-and-white look is very different on film compared to digital. 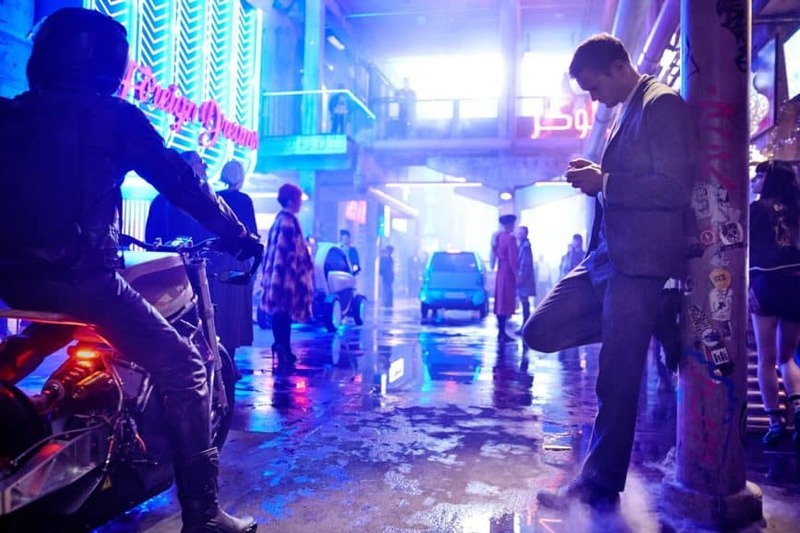 Mute, the latest feature from director Duncan Jones, is a dark, despairing thriller, exploring themes of parenthood and hope, set in a futuristic version of Berlin. As with 2009 sci-fi hit Moon, Jones teamed up again with British DP Gary Shaw. Directed by Lynne Ramsay and shot by cinematographer Tom Townend, a 2005 graduate of the NFTS, the $10m feature You Were Never Really Here, stars Joaquin Phoenix, and received a ten-minute standing ovation on its premiere at the 2017 Cannes Festival. 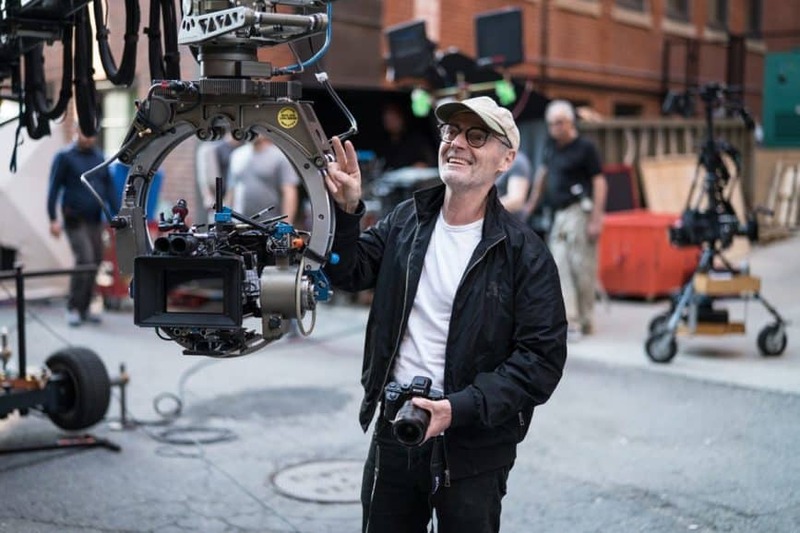 We get a fascinating insight into the methods on the latest production of Oscar nominated Dan Laustsen DFF ASC – action thriller Proud Mary – talking the utilization of Sony cameras, likenesses to shooting John Wick 2 and why he will be forever grateful to his big sister. 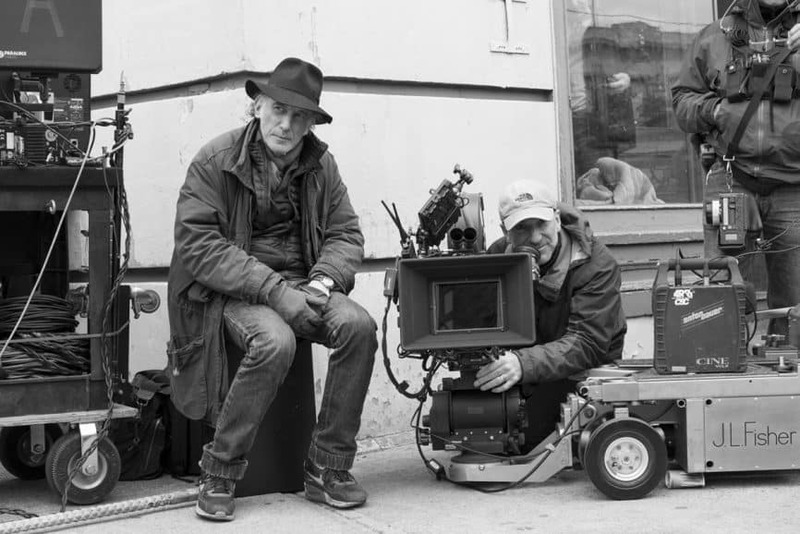 Janusz Kaminski ASC teams up once more to collaborate with director Steven Spielberg and actor Tom Hanks in The Post. Discover why Kaminski loves film and eulogizes its use, the quickness of the movie‘s production and bringing energy to the images. 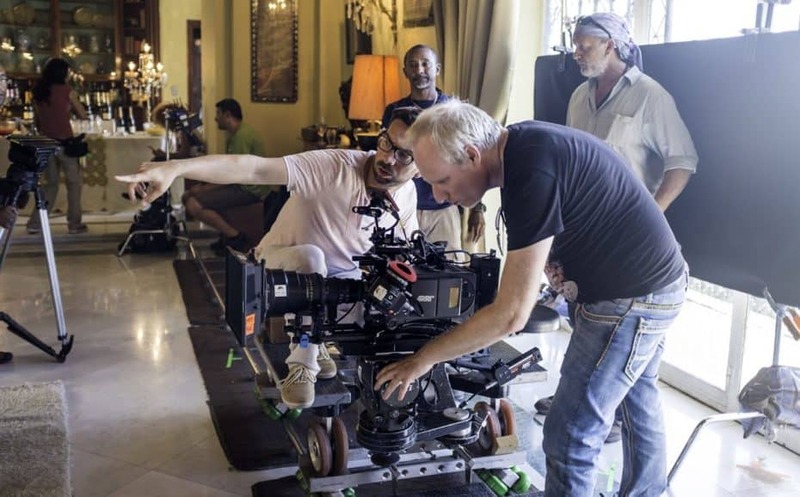 Beirut, a fictional hostage drama set during Lebanon's civil war, is the feature debut of Belgian-born DP Björn Charpentier SBC and releases in the US on April 11th. Trevor Hogg hears about the challenges of shooting the film's shootout finale, devising a colour pallet in-camera, and why he was literally painting light bulbs! Annihilation, released in the UK on Netflix earlier this month, is a contemporary sci-fi feature based on Jeff VanderMeer’s 2014 novel of the same name. 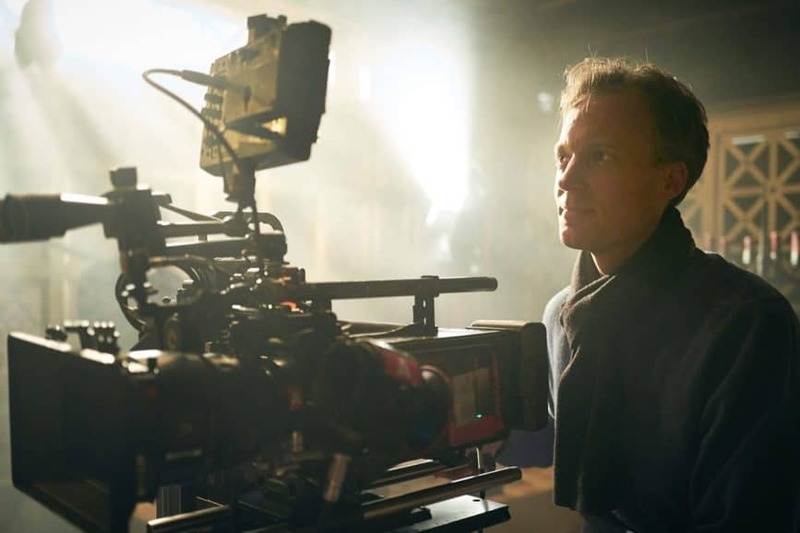 Ex Machina DP Rob Hardy BSC took on the reigns of lensing its unusual and experimental visuals. 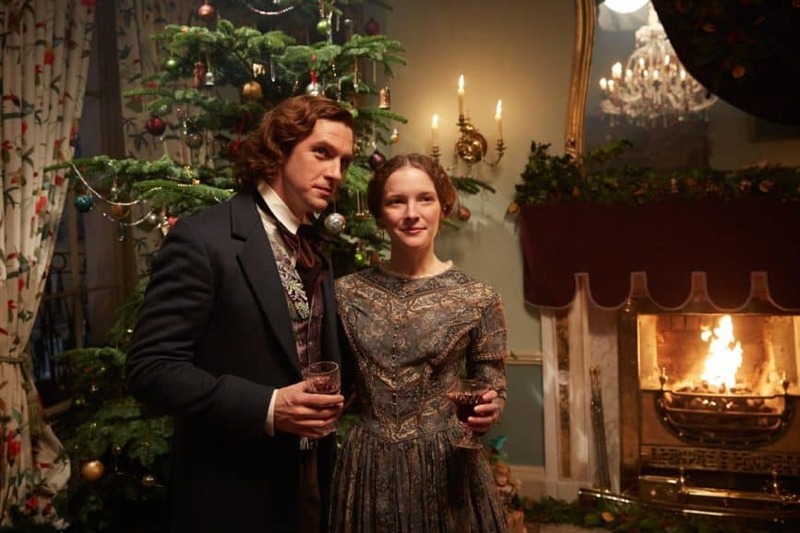 For all the history that comes with Charles Dickens, The Man Who Stole Christmas is a new take on the story behind the story of 'A Christmas Carol'. Ben Smithard BSC talks us through staying away from a run-of-the-mill 19th Century look. 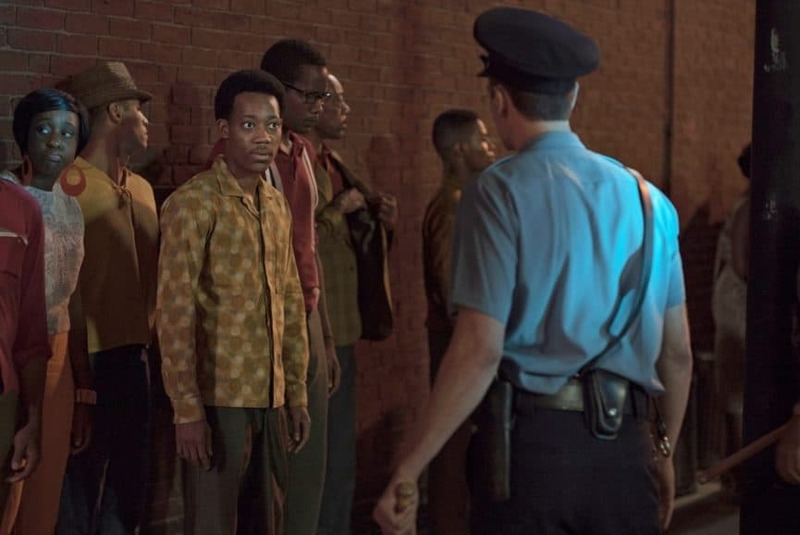 Detroit recreates incidents that took place during the 1967 race riots in the Motor City and mirrors similar tensions in contemporary America. 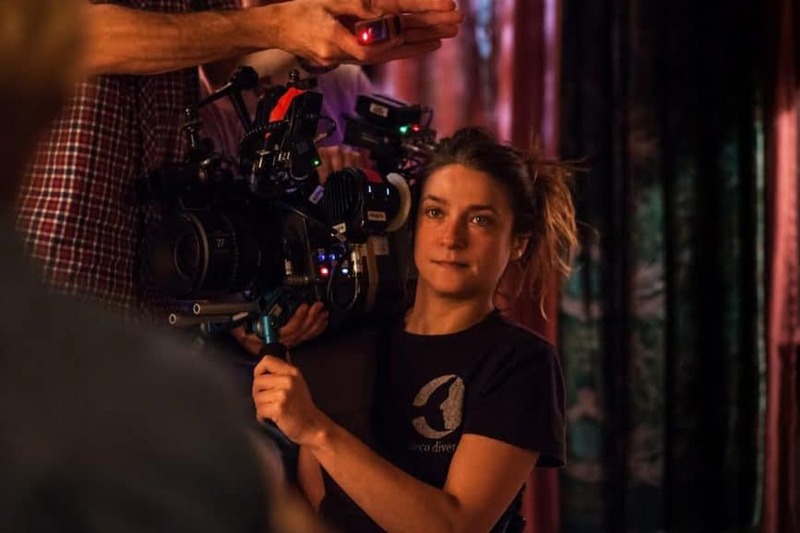 It was shot by British cinematographer Barry Ackroyd BSC, reuniting with director Kathryn Bigelow after their previous collaboration, The Hurt Locker. The critically-acclaimed Film Stars Don’t Die In Liverpool retells the biographical account of actor Peter Turner and his brief, passionate relationship with Oscar-winning actress Gloria Grahame. 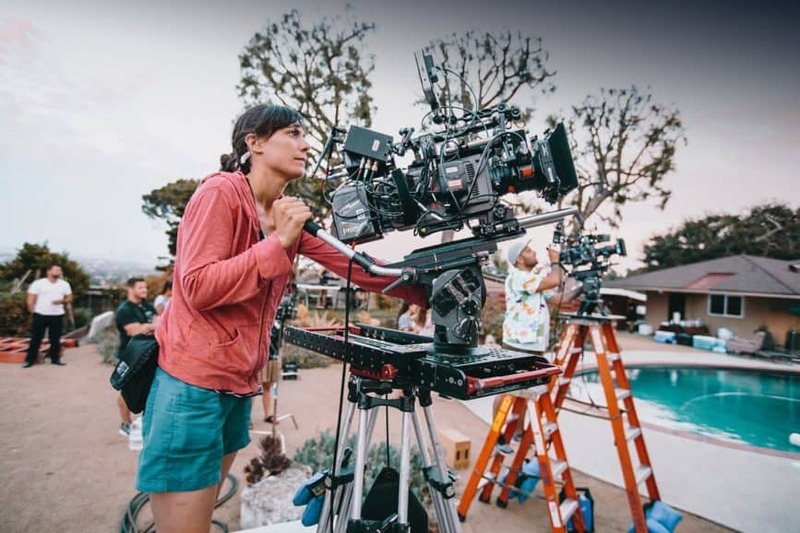 Ula Pontikos BSC took on the role of lensing the production. 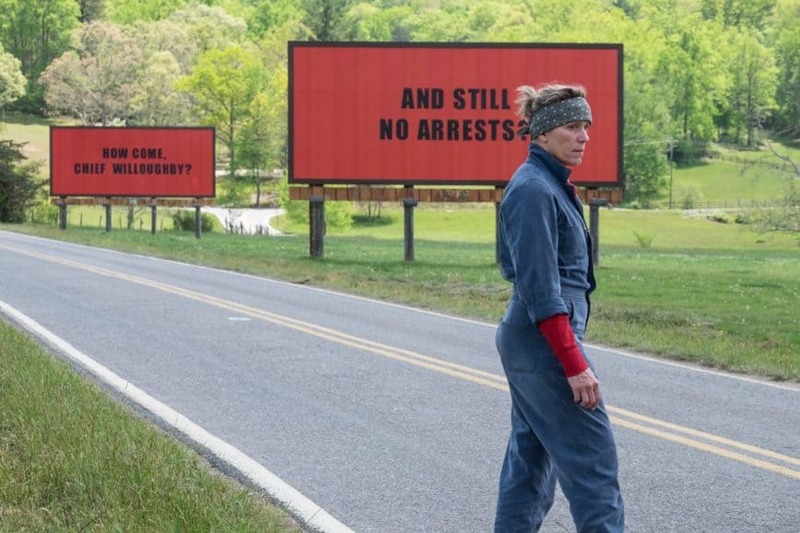 London-native Ben Davis BSC takes time to talk to Trevor Hogg about his latest independent production, the dark comedy Three Billboards Outside Ebbing, Missouri - winner of four Golden Globes, including 'Best Drama Picture'. BBC TV mini-series Gunpowder exploded onto UK screens in October 2017 showing the legendary story of Guy Fawkes. Capturing the extremism and darkness of the events that unfolded was the job of cinematographer Philipp Blaubach. 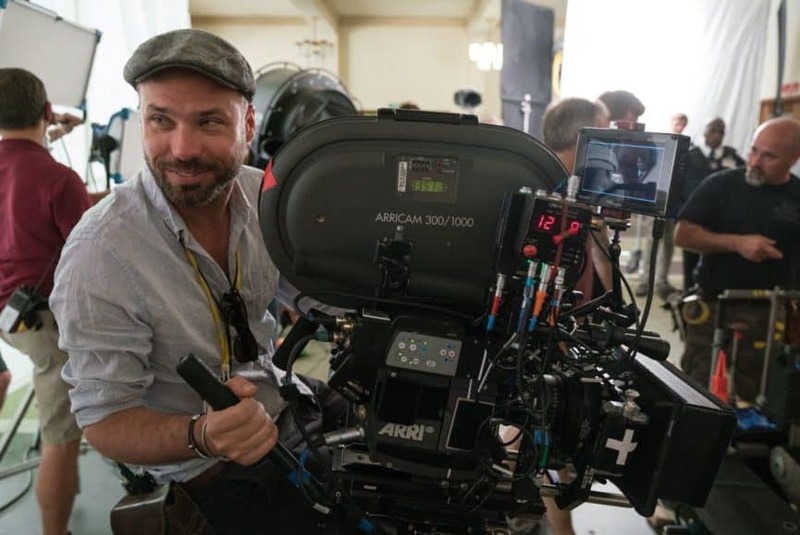 The fifth instalment of the DC Comics Extended Universe, Justice League, was captured on Kodak 35mm by 2017 ASC Award winner Fabian Wagner BSC ASC. Read on as he reveals what is what like to take on the biggest movie of his career so far.